Katharine’s subsequent career has included performances at major venues with conductors including Barry Wordsworth, Adrian Lucas and Edwin Roxburgh. Her solo recitals throughout Britain have featured a wide and diverse repertoire, including contemporary repertoire and premiering new music. She has performed a broad range of chamber music and collaborated with various distinguished artists. She has appeared in major festivals and innovative community outreach projects. In a piano duo with Duncan Honeybourne she has given recitals throughout Britain and in Switzerland, including many music societies and clubs, a recital of English works in Bern and appearances in the Delius and Ireland and Skryabin and the Russians festivals in Birmingham. Born in Leicester, Katharine studied at Royal Birmingham Conservatoire with Malcolm Wilson, winning numerous competition prizes and scholarships. She graduated with First Class Honours and the highest performance award, the Diploma in Professional Studies in Music Performance. In 2011 she was elected an honorary member of the Conservatoire in recognition of her work in music and music education. Katharine is passionate about teaching. She dedicates much of her time working with young musicians and is a highly regarded music educator and a sought-after adjudicator nationwide. 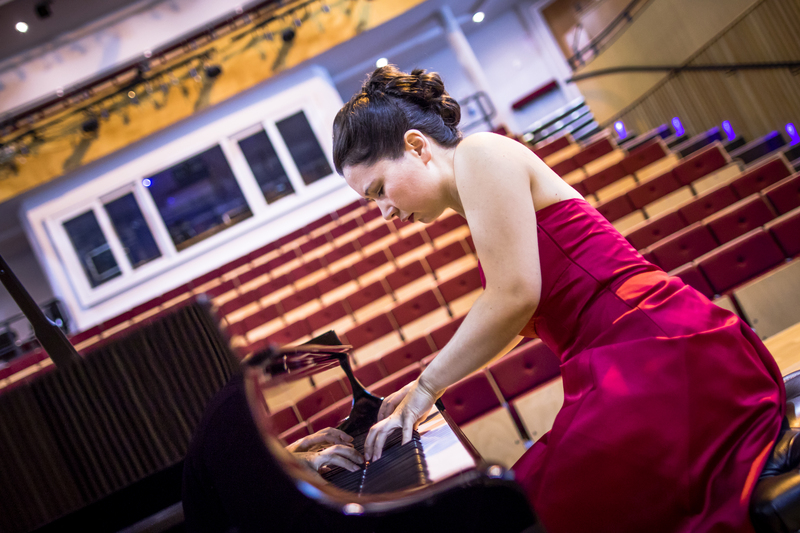 She is Senior Lecturer in Piano at Royal Birmingham Conservatoire, teaching undergraduate and postgraduate students and giving lectures on Piano Pedagogy.